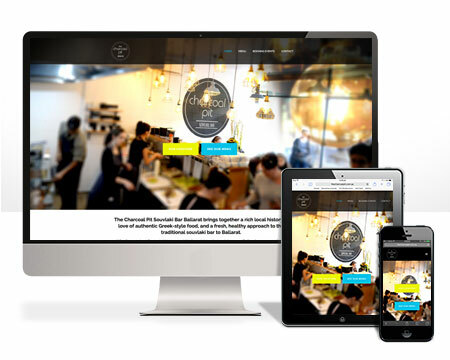 Grow your business with a professional website, contact us now about affordable web design ballarat SEO packages for business and trades. Our website design and SEO packages are designed around growing your business. 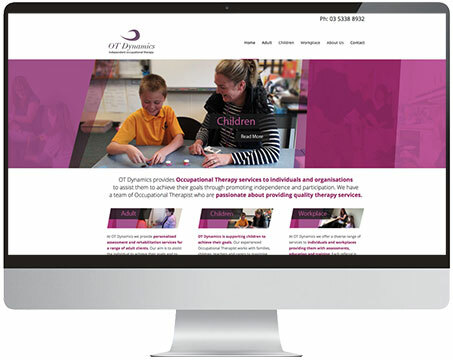 Creating a functional, visually pleasing website is important, pair this with our specialist knowledge in SEO for google page keyword ranking and you will see excellent return for your investment. 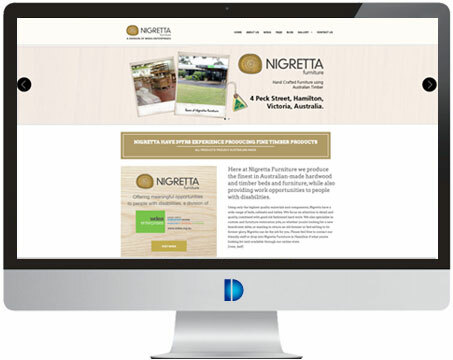 Here are some of our recent Web Design Ballarat Websites. 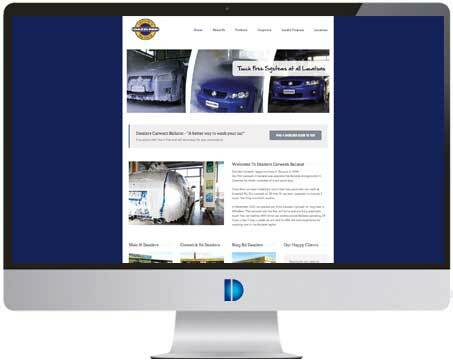 Your website will be tailored to professionally reflect your business: the proof is in the pudding! 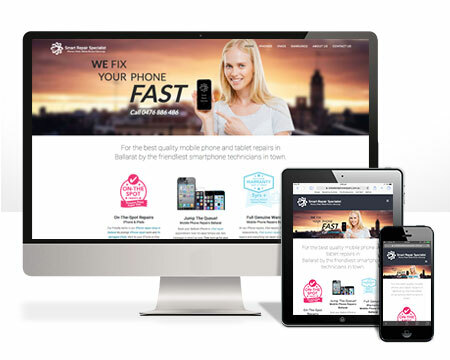 Web design Ballarat for Smart Repair Specialist responsive website design Ballarat with local SEO for Ballarat. 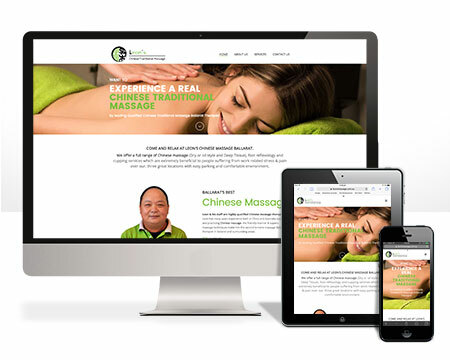 Web development for Leon’s Chinese Traditional Massage responsive website design Ballarat with local SEO for Ballarat. 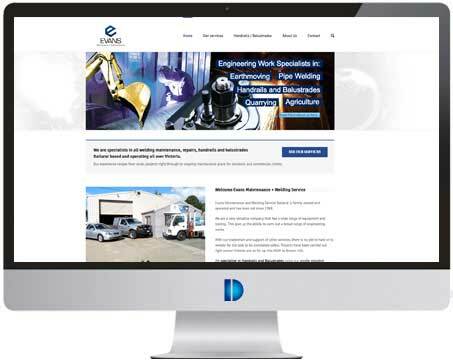 Web development for The Charcoal Pit responsive website design Ballarat with local SEO for Ballarat. 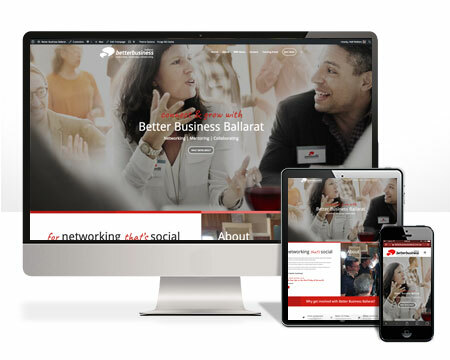 Web development for Better Business Ballarat responsive website design Ballarat with local SEO for Ballarat. 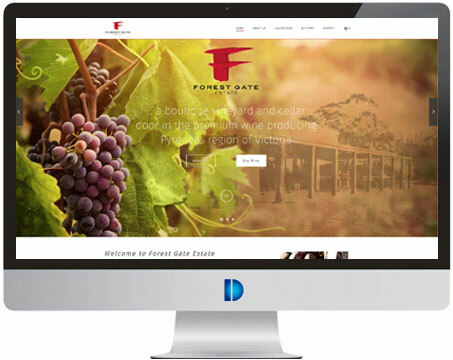 Ecommerce Web design Avoca based business Forest Gate Estate, Simple and clean website with ecommerce built in. 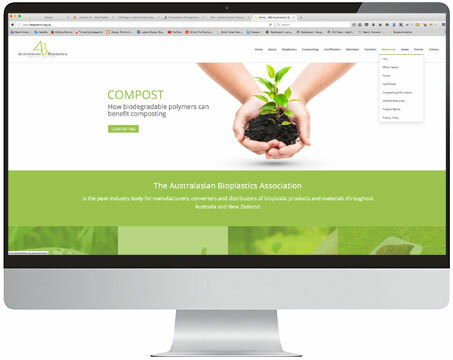 Website Design Melbourne Based Company Australasian Bioplastics Australia, this is a custom design website with news feed and events calendar. 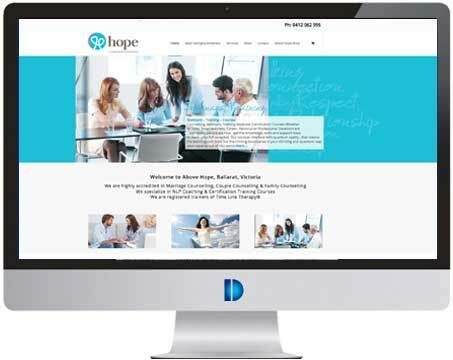 Web design Ballarat local SEO for Ballarat Based business Hope Counselling & Psychotherapy, Lateral Design Ballarat also created logo, stationery, brochures and photography. 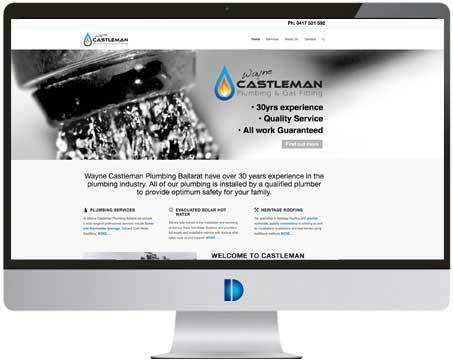 Web design ballarat and SEO Ballarat Based business Wayne Castleman Plumbing Lateral Design also developed logo and stationery. 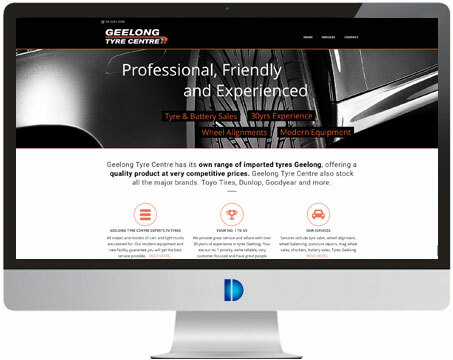 Website design Geelong Based business Geelong Tyre Centre, Lateral Design Ballarat setup this mobile responsive website using our Small business package included is local SEO Geelong. 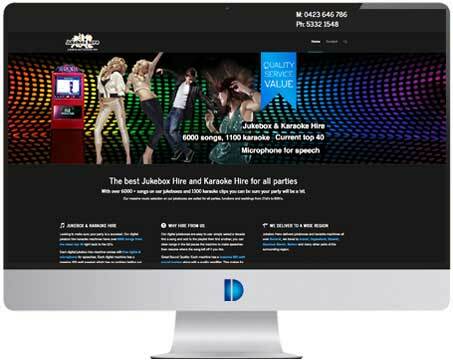 Using the Starter web design Ballarat package Ballarat based Jukebox Hero is now ranked No. 1 on google local search. Lateral Design Ballarat also created logo, stationery & signage. 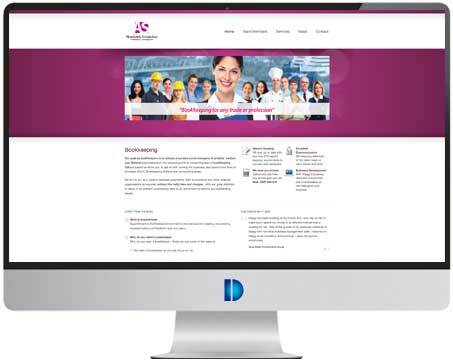 Small Business Website Design Ballarat based business Absolutely Scrupulous Bookkeeping. Lateral Design also developed logo, stationery, brochure and signage. 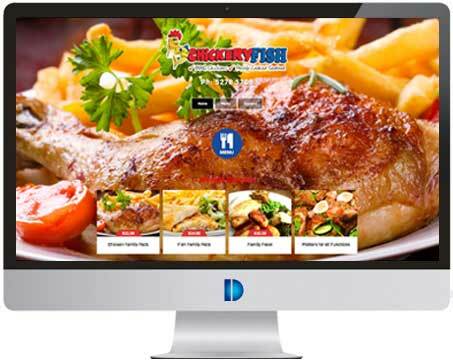 Small business package website design Geelong SEO package for Chickery Fish. Lateral Design also developed stationery, brochure and signage. 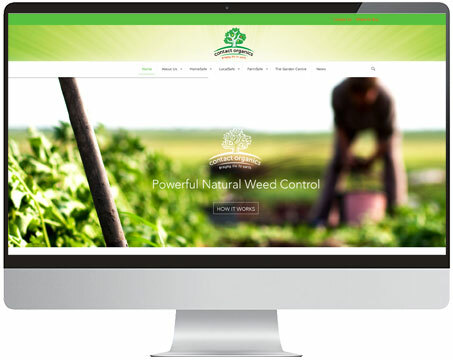 Website Design for Contact Organics, this is a custom designed website with news feed and catalogue set up. We’re strong believers in getting feedback from past clients it really does help us, and gives you an insight from the clients perspective of what we are like. My website is beautiful. It represents my business perfectly, your friendly, professional ‘can-do’ approach made the whole process a dream. 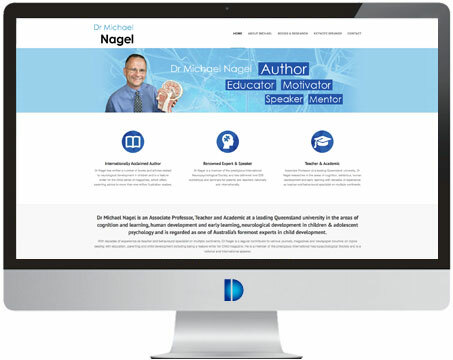 The website came up great, have had people calling after they have been online and seen my web design ballarat, I have secured several large contracts all based on having the website. Once again great job everything and more than expected.